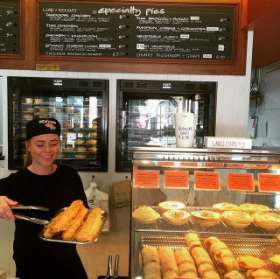 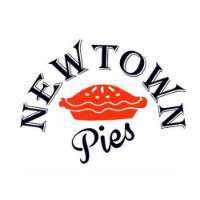 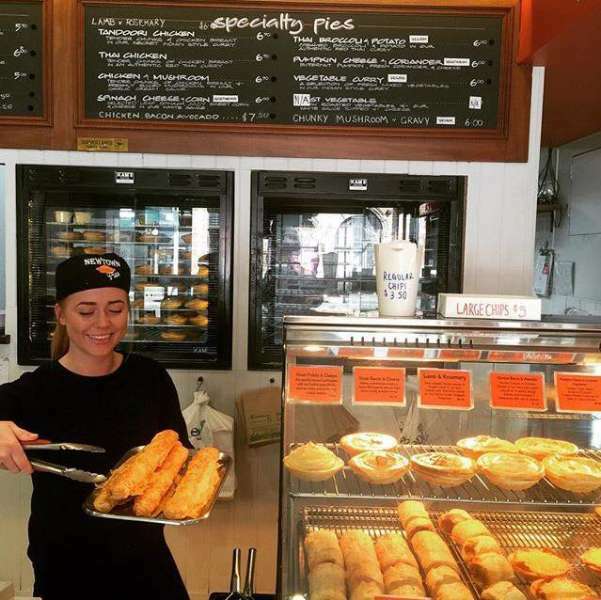 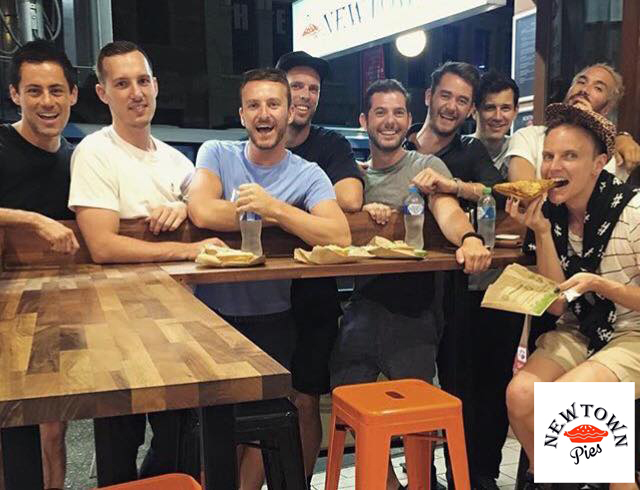 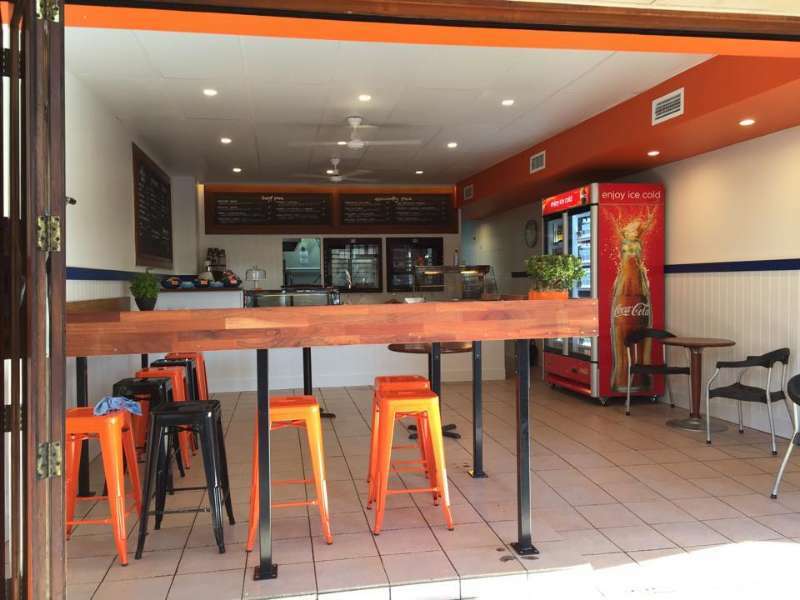 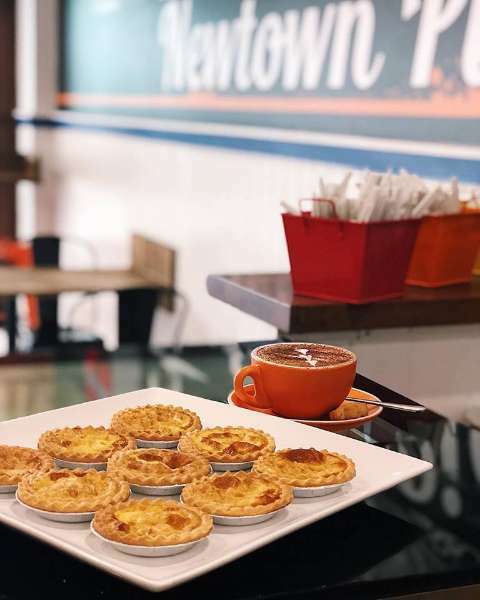 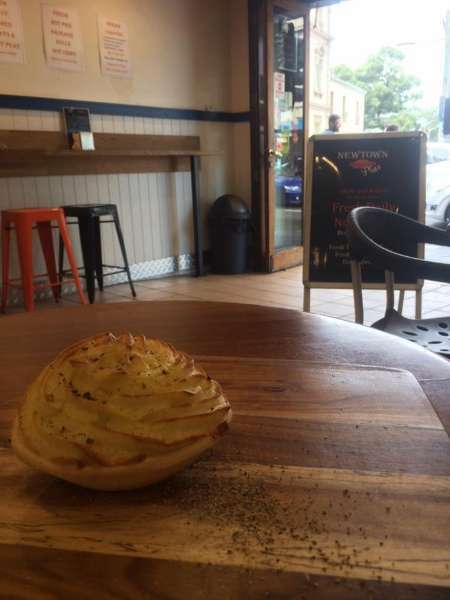 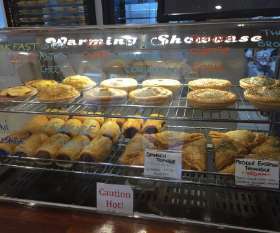 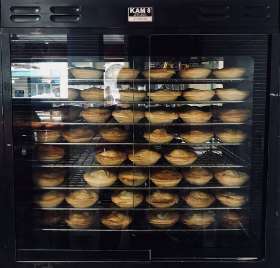 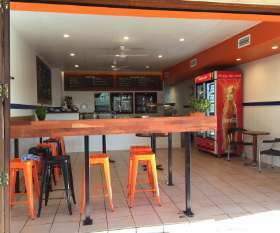 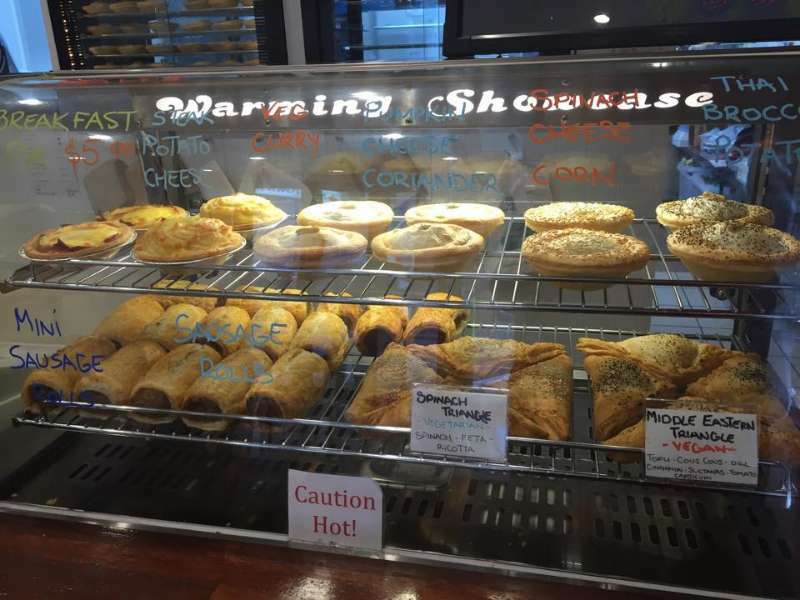 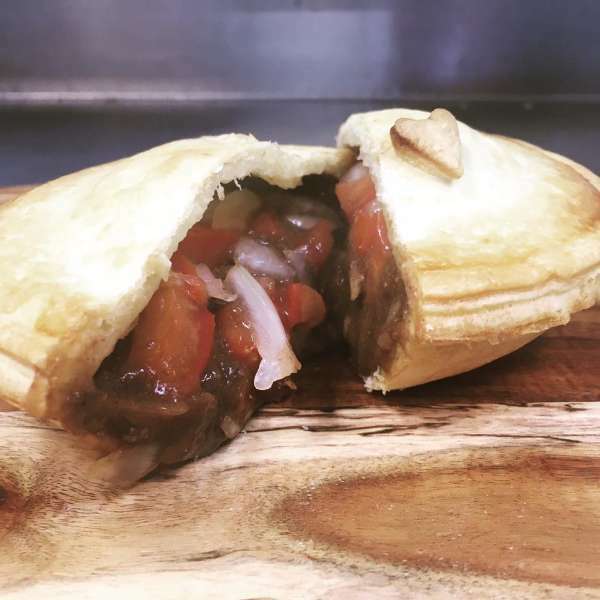 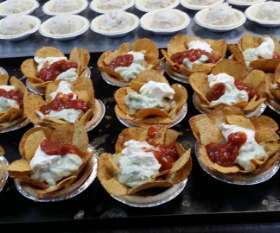 Newtown Pies is a premier bakery in Newtown, Sydney that sells high-quality delicious foods such as meat pies, chicken pies, sausage rolls, cakes and much more. 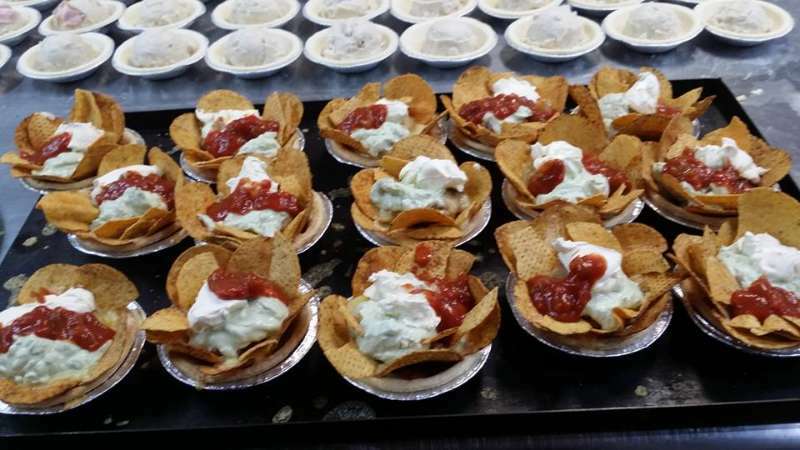 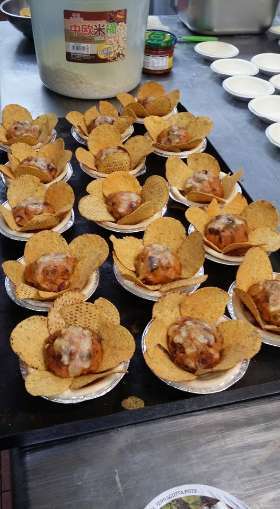 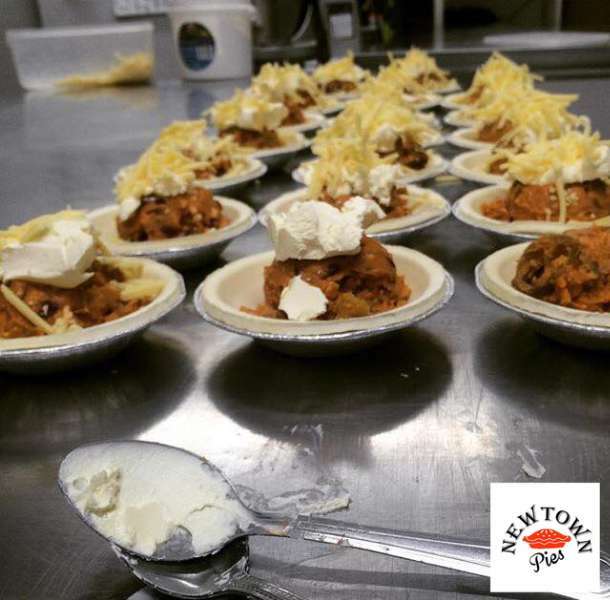 At Newtown Pies, we put a little love into everything we make, resulting in an array of delicious treats. 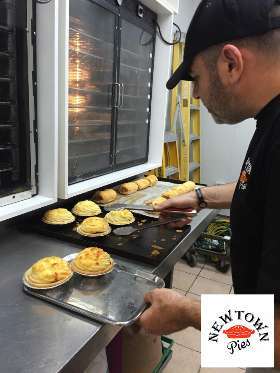 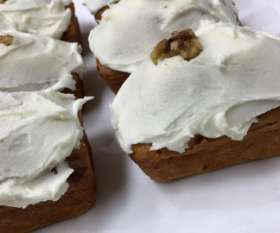 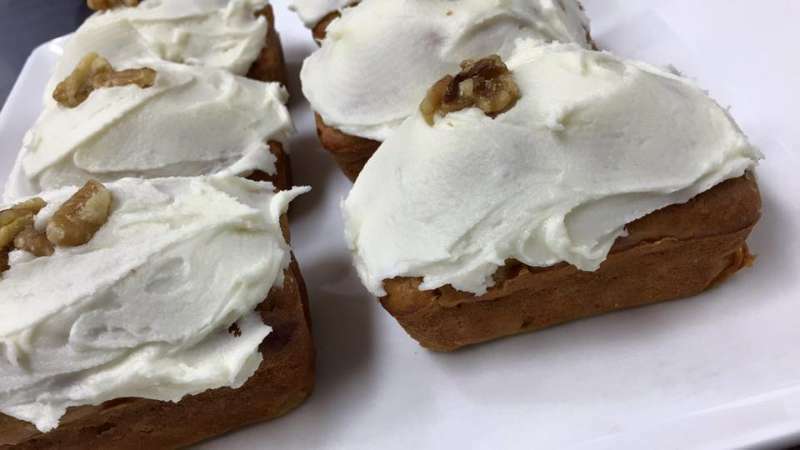 Our experience is born of a family baking tradition, which has been developing its own unique and special recipes for several generations.